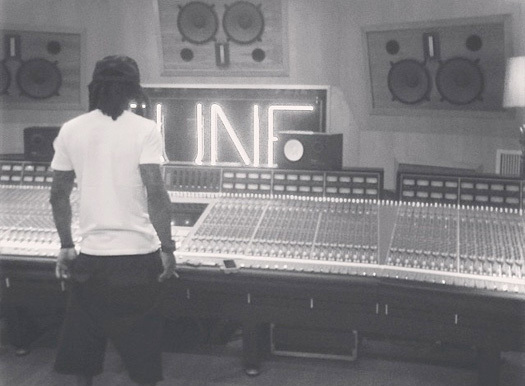 While being the biggest Lil Wayne website online and the most up-to-date with news on the rapper, I have a goal to build a complete list of every song that Wayne has ever recorded displayed on LilWayneHQ! 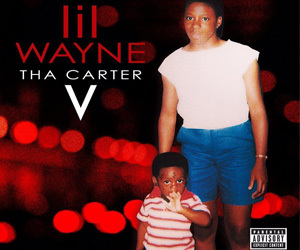 This collection can then be used for you fellow Weezy F Baby fans to compare to your current Weezy music collection and see just how many songs you are missing, as well as which exact tracks you are missing. Of course it’s going to be hard to name every Tunechi record, because he has recorded so many with his amazing work ethic for albums, mixtapes, and features, but I will try my hardest to have every song listed on this website. As well as records from the official projects, I will also be naming Tune tracks that have leaked online and tracks that don’t appear on any projects at all. I have excluded all blends and duplicate verses in case you are wondering why some of the cuts from Dedication and the Sqad Up mixtapes are not mentioned. 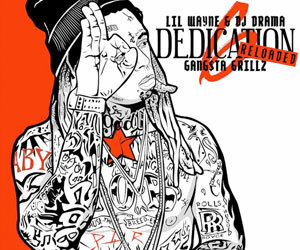 To view the complete list of Lil Wayne songs, all you have to do is click on the links below! I have sorted each track by song title in alphabetical order. If you do know of a Mr. Carter record that I have not yet listed in this section, please let me know by e-mail and I will add it to the collection.